One of the best features of Windows Live is its 25GB of free storage through SkyDrive. In contrast, Google Docs offers you only 1GB of free storage, and SkyDrive uses the typical folder structure you're used to in Windows. To make SkyDrive even easier to use, you can map it to your desktop, giving SkyDrive similar functionality to an external hard drive. 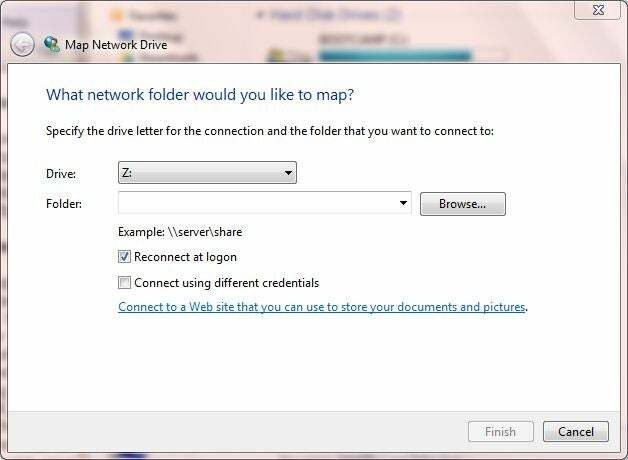 When you map SkyDrive to your desktop, Windows uses a hard-disk icon to represent it, just as for any other mapped drive. 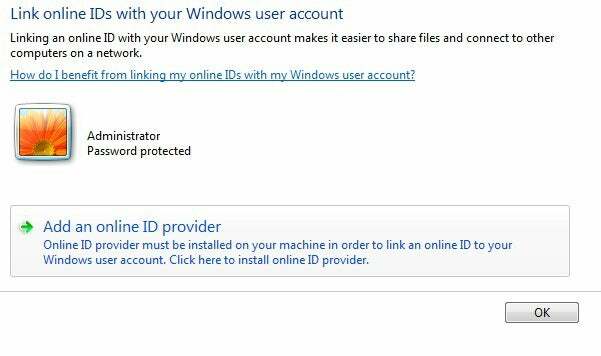 In the User Accounts window, choose Link Online IDs in the right column and then click Add an Online ID provider. After that you'll be prompted to download the Windows Live Sign-in Assistant from Microsoft, if you don't already have it. 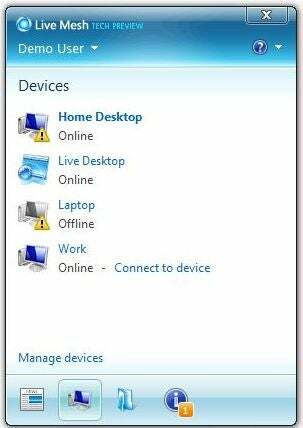 Once you've installed the assistant, go back to the Control Panel windows, click the Windows Live ID icon, and sign in with your Windows Live credentials. 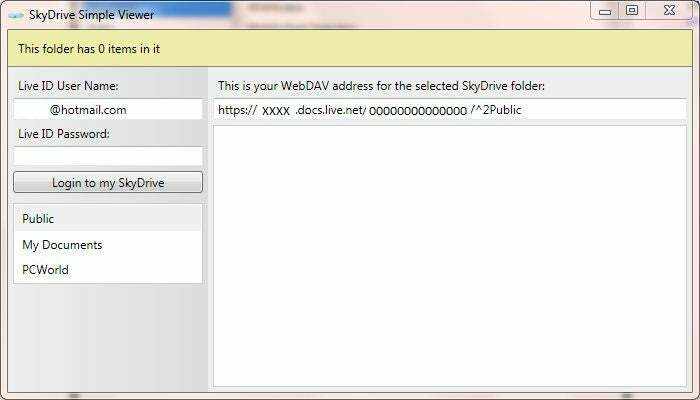 Choose the drive letter you want to use for your SkyDrive folder, paste the WebDAV address into the 'Folder:' field, and click Finish. You'll be prompted again for your Windows Live ID; make sure to select Remember my credentials so that you don't have to log on to Windows Live every time you want to access the drive. If you're a Windows Vista or XP user, try the free SDExplorer utility to get simplified desktop access to Windows Live SkyDrive. You can use Mesh not only to sync but also to share documents with coworkers, clients, or anyone else who needs remote access to a folder. Mesh has a "News Bar" that issues a notification whenever you or anyone else who can access your Mesh folders has modified a document or added to it; in addition, you can use the News Bar to leave notes for other users who have access to a shared folder. To try Live Mesh Beta, go to mesh.com and sign in with your Windows Live ID. Click Add Device and install the desktop software. Once that's done, Live Mesh will ask you to add folders to Live Mesh. Any folders you select will synchronize with the Mesh Website, as well as with any other computers you add the Mesh desktop software to. Your synced Mesh folders are blue. Mesh currently gives you an extra 5GB of free storage on top of the free 25GB you get with a SkyDrive account. Once Mesh becomes Windows Live Sync this summer, however, you will lose that extra 5GB; you will have to use up to 2GB (maximum) of your SkyDrive storage for the new Live Sync. Mesh offers desktop software for both Mac and Windows, but in my tests the Mac software was a little unstable. One day I was unable to install the Mac software on a MacBook running OS X 10.6, even after several tries--a week later, however, I installed the Mac software without a problem. Expect some bugs when using the Mac version. No desktop version of Mesh exists for Linux users, but you can still access your Mesh through the Live Desktop interface.